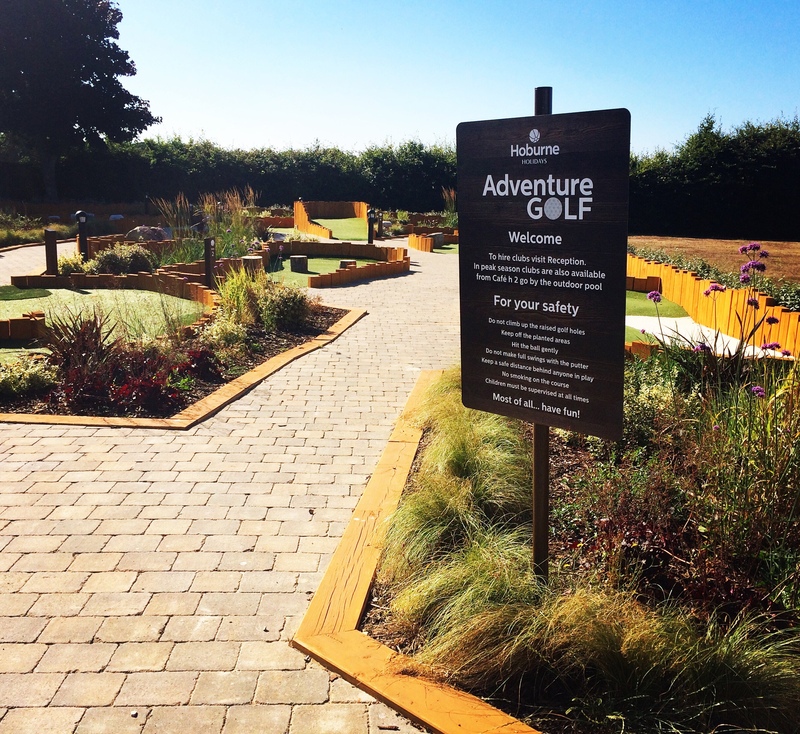 Hoburne is one of the UK’s oldest and longest established holiday companies having opened their first park in 1912. Over the past century the company has made it one of their key goals to reinvest and continually improve their facilities and accommodation, keeping up with changes in trends and customer expectations. 2018 welcomes the completion of the latest phase of Hoburne’s £8.5 million investment programme which was finished in time for this year’s Summer season. As a result the parks are able to showcase an impressive range of improvements in their entertainment complexes, a wide expansion in their range of luxury accommodation including hot tub facilities and the introduction of brand new facilities such as their beauty treatment rooms and woodland education centre at Bashley. 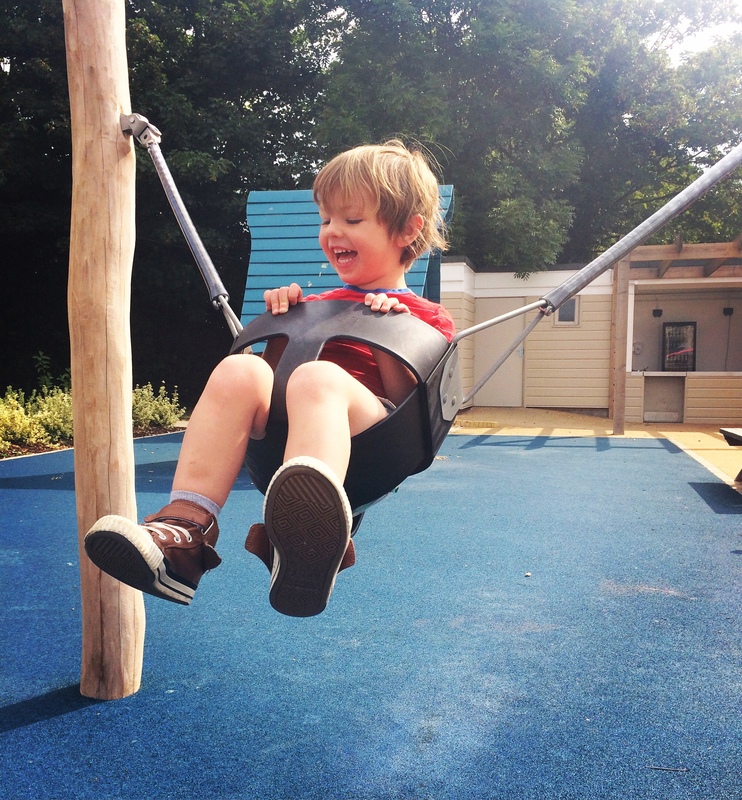 I visited Hoburne at their Bashley site on the outskirts of the New Forest with my children at the start of the Summer holidays to experience the recent investment first hand. 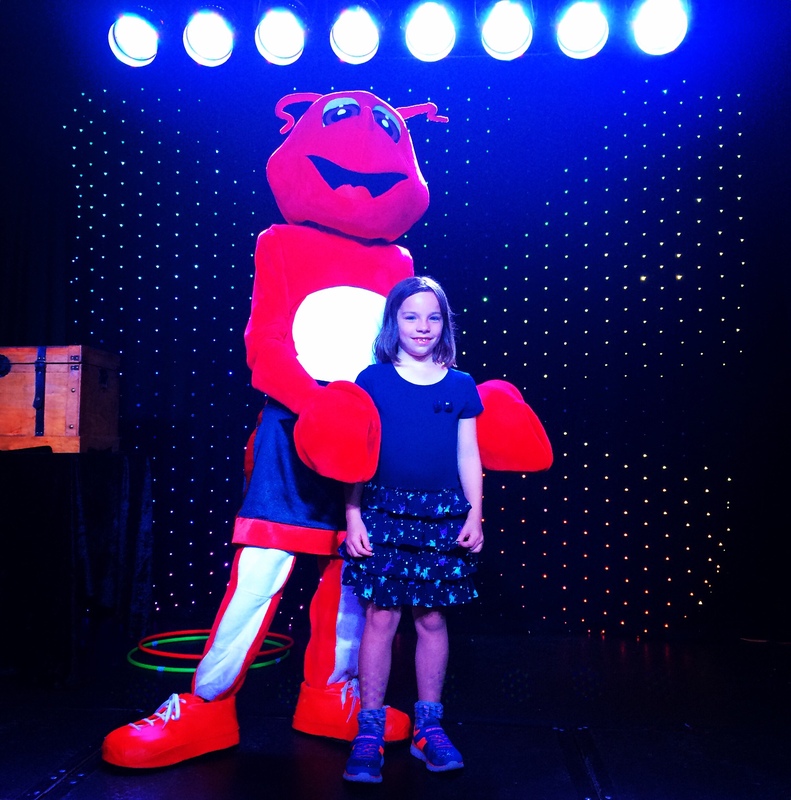 We were not only impressed by the standard of the facilities but also the cleanliness, customer service and quality of entertainment enjoying a fantastic family holiday from start to finish. 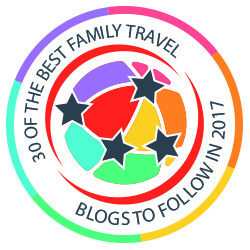 During our visit we stayed in a Platinum Plus 2 berth static caravan. The caravan was clean, well presented and well maintained. We particularly liked the gated decking area as an additional outside space where we dined every evening. 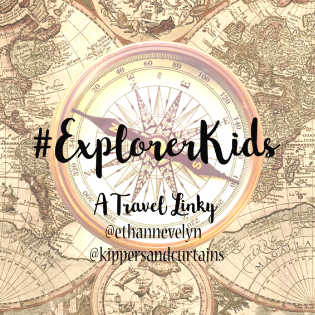 Other accommodation highlights to mention include linen and towels being provided, plenty of storage in both living areas and bedrooms and a thoughtful little essentials box full of everything you might need for washing up and emergency cups of tea! Hoburne has seven holiday parks across the South and South West of England. 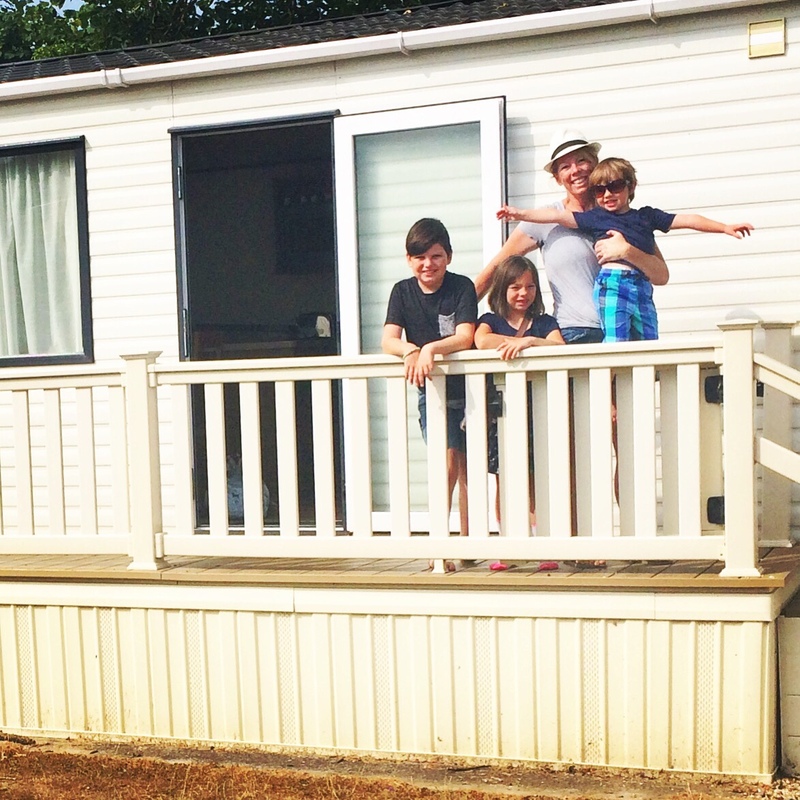 As part of their recent investment they have expanded the range of properties available to buy as holiday homes on their Hampshire and Gloucestershire sites. 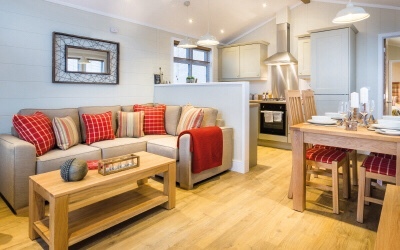 The new properties offer luxury caravans and lodges whilst allowing owners to benefit from the range of improvements in the on site facilities. Having explored the Aspen development on the Bashley site I can certainly see the appeal. 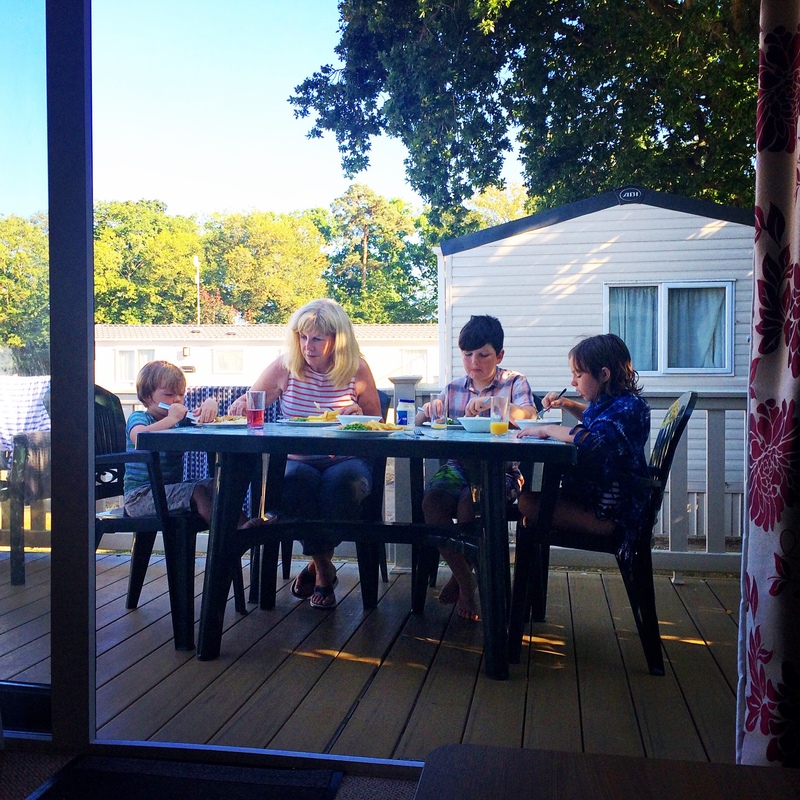 The properties are not only smart and stylish in themselves but are set on a spacious site on the outskirts of the New Forest with wildlife and scenic views on their doorstep. 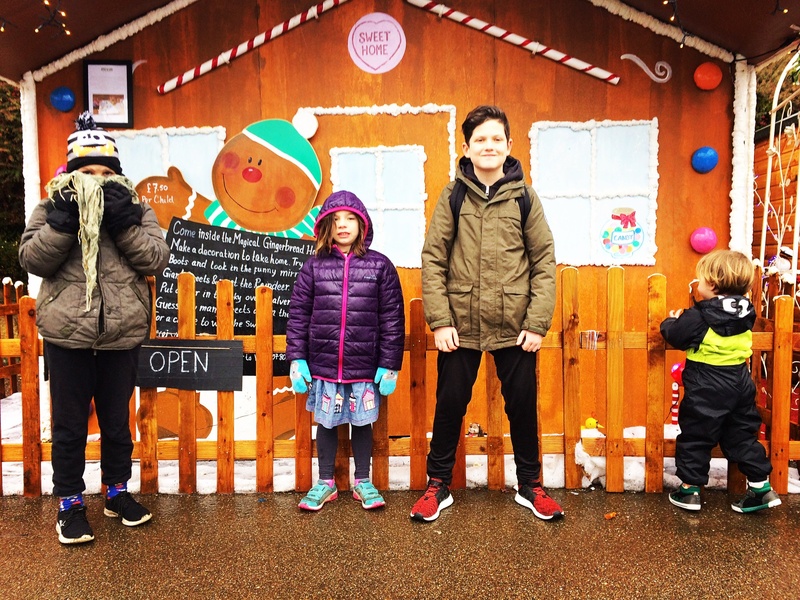 As a family with children aged from toddler to teen I was really happy to find a wide range of facilities and activities that appeal to all ages on site. The swimming pools were a hit all round. 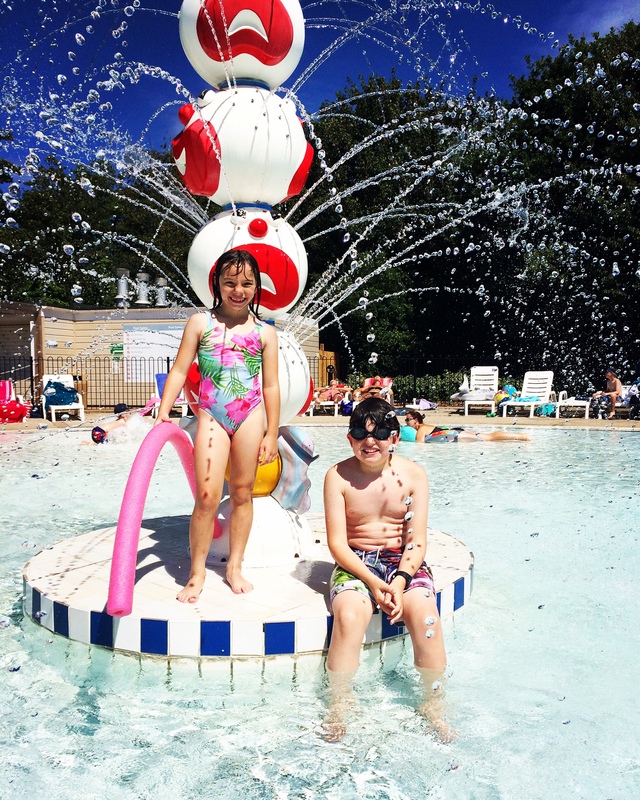 The heated outdoor pool was a particular favourite (and when I say heated…it was like a bath!) where hours were spent splashing, diving and floating about. 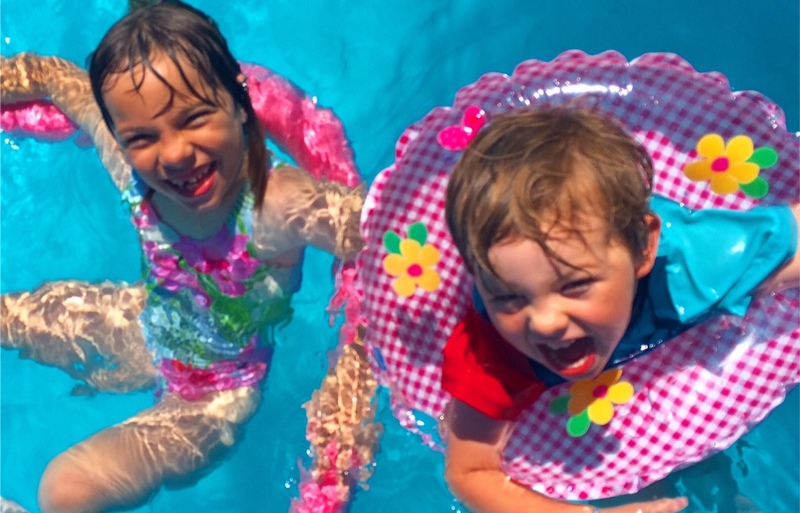 The toddler paddle pool is great for little ones to explore whilst the adults can relax on nearby sun-loungers. Indoors we found yet another large pool with another shallow paddle pool and larger pool for swimming. 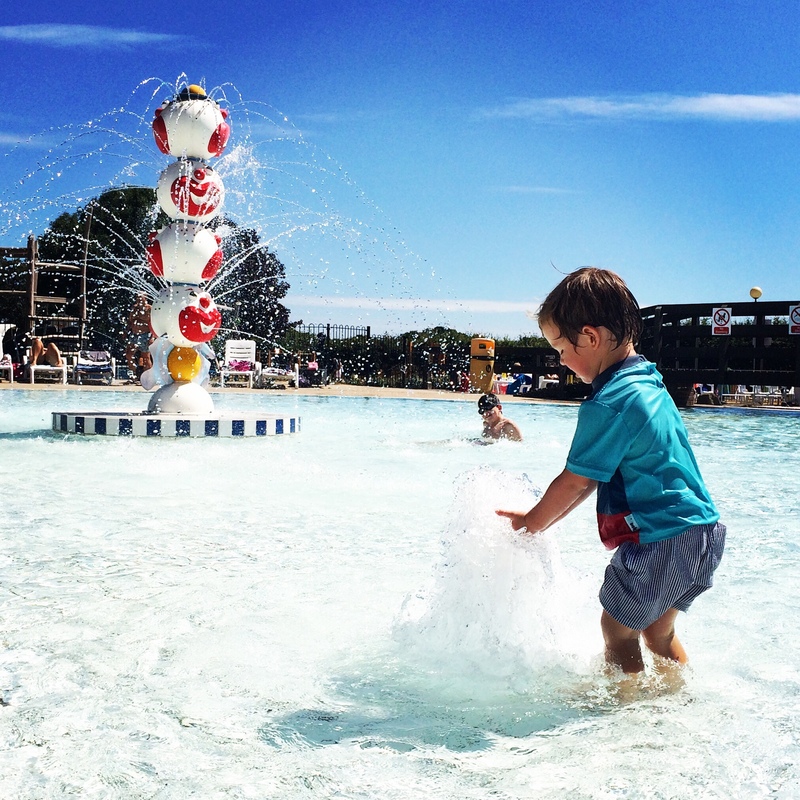 There’s also a great splash play area for younger children with sprinklers and water play features. 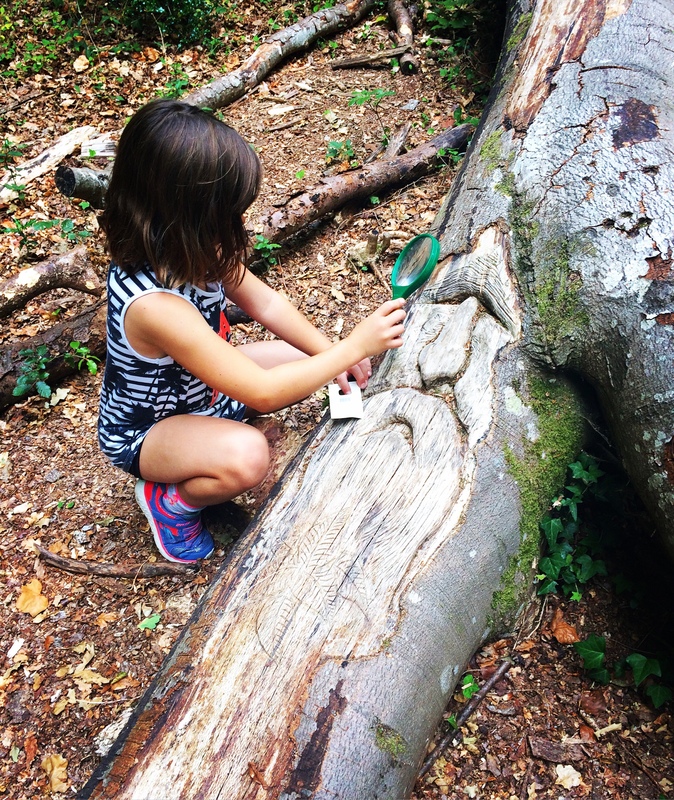 The Woodland Centre was opened earlier this year allowing children aged 3 and up can take part in a range of activities from interactive workshops, bush craft skills and and outdoor arts and crafts. We enjoyed a session in the ancient woodland where our guide, Sally helped us embrace our senses and introduced us the local wildlife…including some stunning Roe Deer! 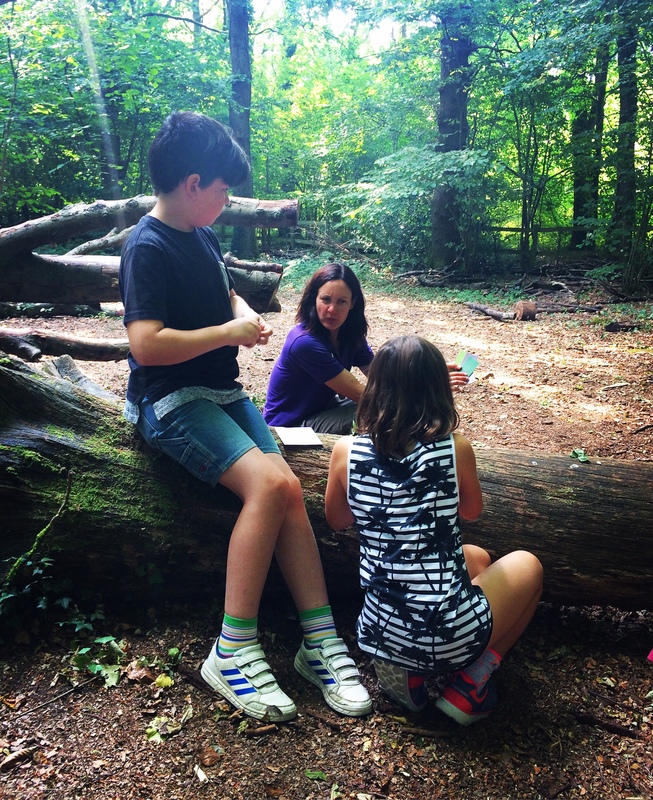 The Woodland Centre also lends itself as an excellent learning resource for the local community inviting schools and local children to use the facilities which work closely with key organisations such as the New Forest National Park Authority. 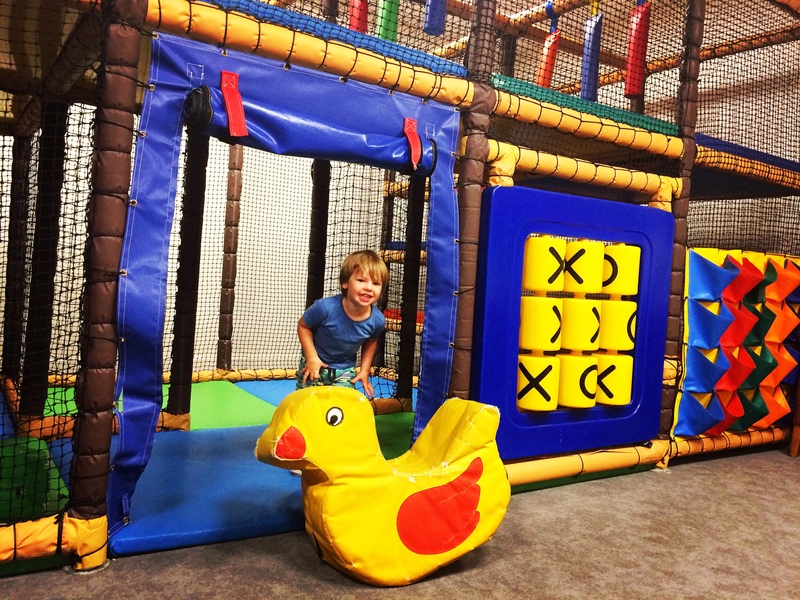 The choice of activities goes on in the form of an indoor soft play for toddlers, two outdoor play areas (one for under 5’s and one for older children), a brand new Adventure Golf course and nightly entertainment in the form of kids party games and disco. It’s also worth mentioning that all the staff involved in the children’s entertainment were enthusiastic, professional and polite adding a real sense of magic for the children. 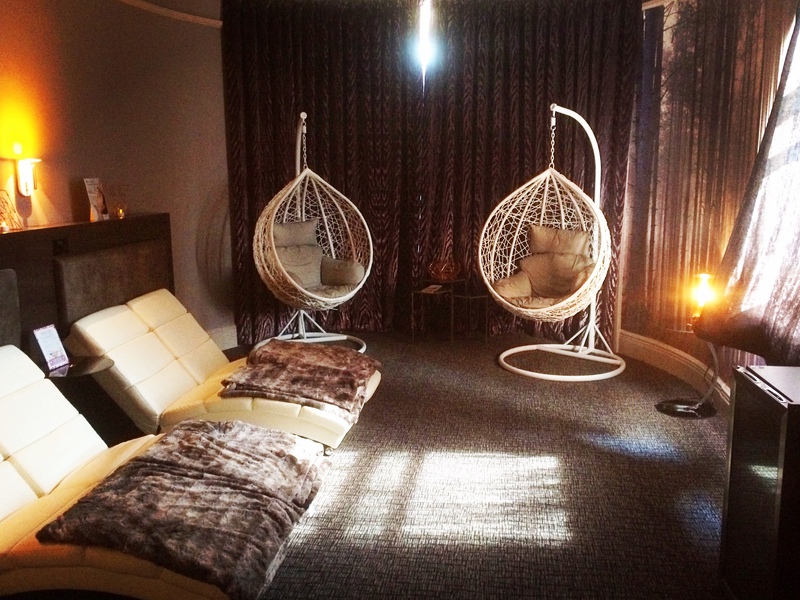 Of course it’s important to make time for yourself as well as everyone else on a family holiday so I was more than happy to try out Bashley’s very own beauty treatment facility, Beauty H day spa. 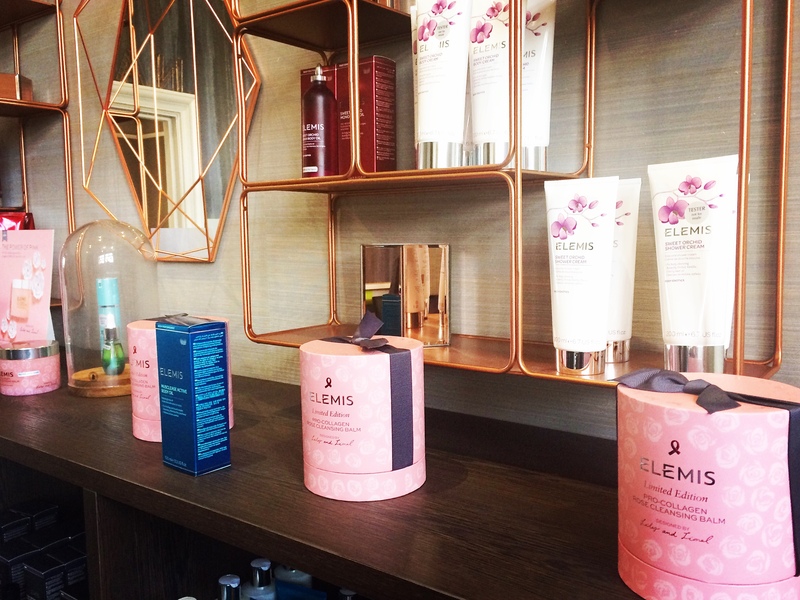 The spa offers guests a variety of treatments including body massages, facials, manicures or a hot stone massage right in the heart of the Bashley site. Stepping into the salon from the hive of activity outside was like entering an oasis of relaxation. I did indeed relax. 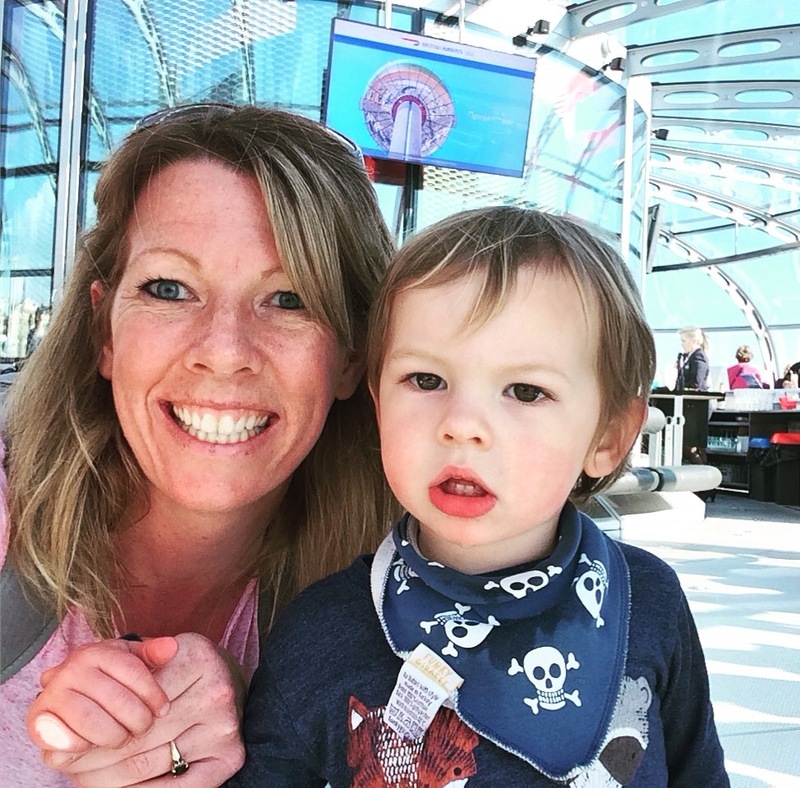 Soothing rainforest sounds, a cool breeze and soft furnishings meant that the stresses of parenting were forgotten and I was able to indulge in ‘me’ for a while. Again I found the staff to be friendly and professional and walked out feeling pampered and recharged. Our experience of Hoburne has been a positive one. The recent investment means that despite being well established on the UK holiday market Hoburne has been able keep up with competitors in terms of high end accommodation and up to date facilities. The addition of the beauty spa and woodland centre offers guests additional unique experiences beyond those of a traditional holiday park consequently appealing to a broader guest market. 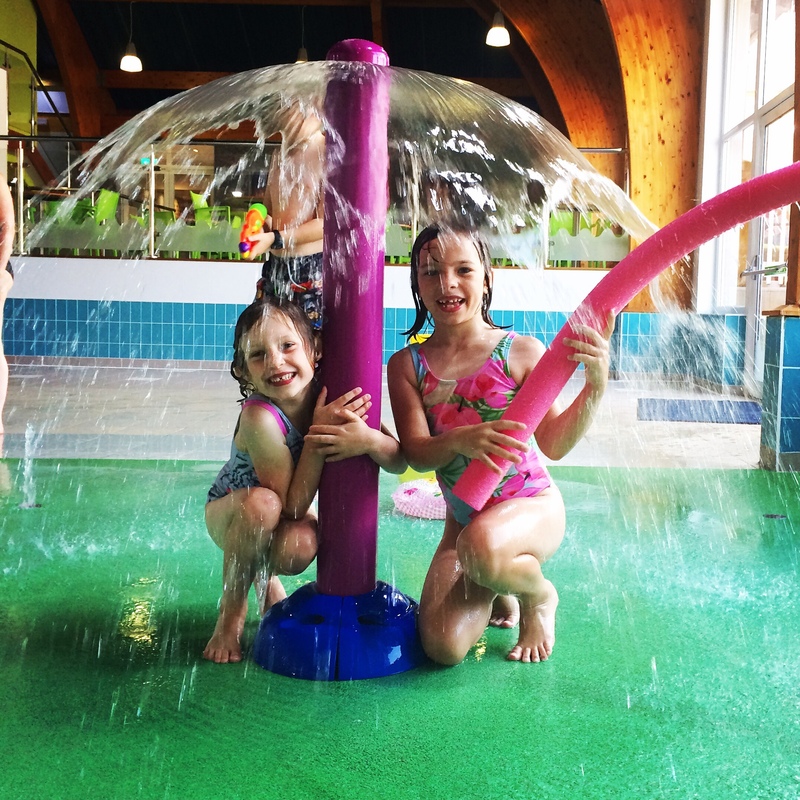 Most importantly Hoburne offers a fun packed, laid back and friendly destination where families are able to enjoy affordable breaks whilst benefiting from some incredible facilities. Disclosure: We received a complimentary stay at Hoburne Bashley in exchange for this review. All thoughts and opinions are my own.